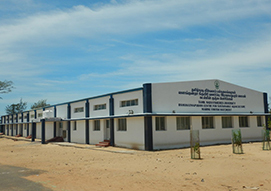 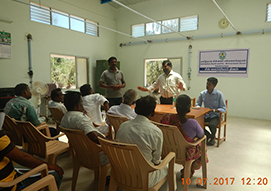 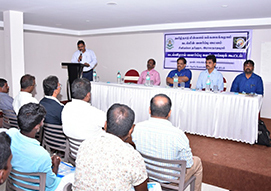 Mandapam Centre for Sustainable Aquaculture is an unit of Directorate of Sustainable Aquaculture under Tamil Nadu Dr.J.Jayalalithaa Fisheries University and is located in Seeniappa Dargha village in Mandapam, Ramanathapuram District of Tamil Nadu. 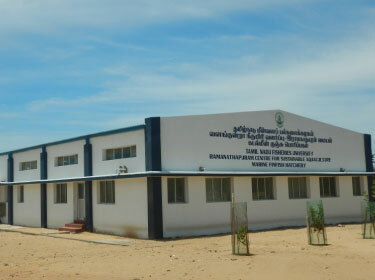 It is located at Seeniappa Dargha coastal village, Mandapam, Ramanathapuram District. 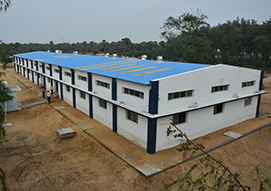 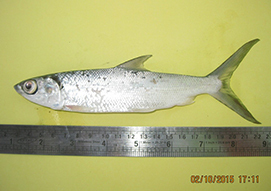 The centre is spread over an area of 25 acres in the coastal village and it has a marine finfish hatchery of 11,596 square feet (223 x 52 feet). 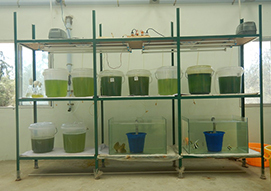 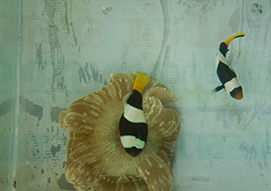 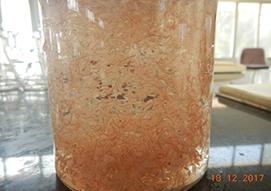 The hatchery has clear spaces earmarked for live feed production, larval rearing, water quality Lab, Micro algal pure culture lab and Microscopy lab.